Are you stressed-out at work or can't find balance? Thinking about a change but don't know what's next? Are you too comfortable at your job and feeling stuck? Or do you just plain dislike your job but are afraid of change? Take my FREE Readiness for Change Quiz now! Looks like you are not quite ready for a change! Head over to my blog page for more about navigating and preparing for change. Looks like you've recognized some aspects in your life that are not fulfilling anymore. This would be a great time to find some clarity! Based on your score you are in the perfect position to make that change you've been hoping for! 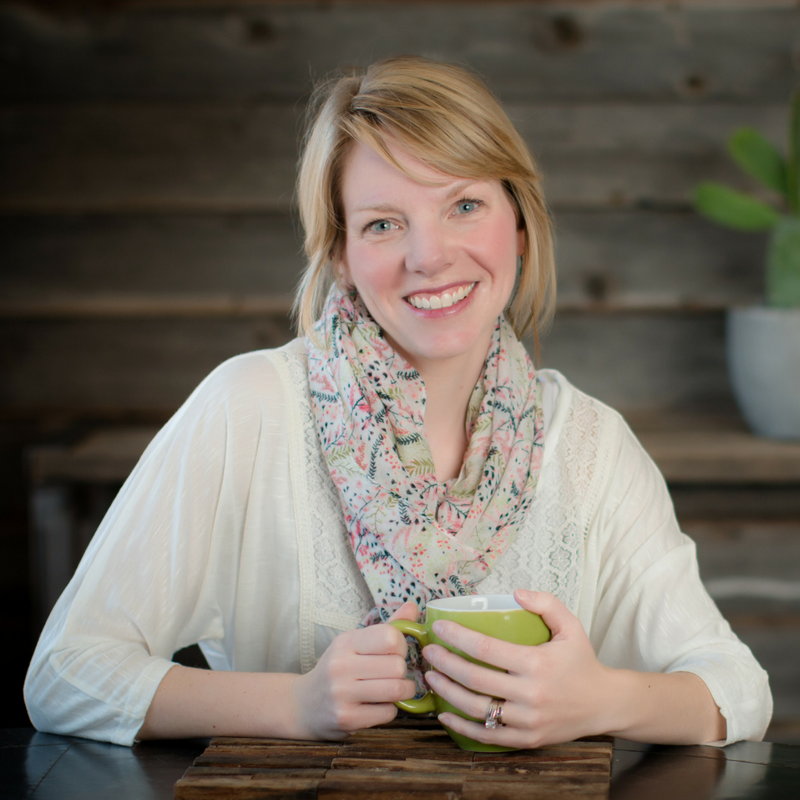 If you'd like to discuss your career change path further, simply schedule a FREE 15 minute chat with me below! How satisfied with your career are you right now? Do the PROs of your career outweigh the CONS of your career? How much are your dreams, desires, core values and lifestyle motivating you to make a Career Change in your life? Is now a good time for focusing or to start planning a career/job change? How much of this change is being done for you (as opposed to someone else)? How strong do you feel you balance your work and life? *By completing the Readiness for Change Quiz you are opting in to recieve emails from Progression Partner. Don't worry, we never SPAM! Hi, I’m Emily Marquis. We’ve all been through things in the past, but now let’s plan how great our future can be. After departing from the corporate world, like many mothers, I struggled to find a balance between my professional career and family. 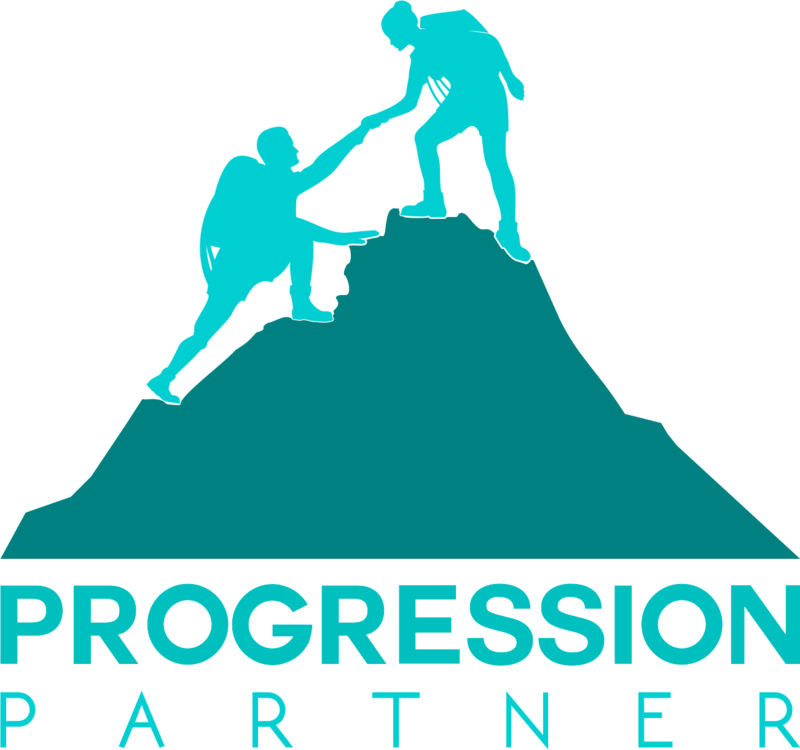 Establishing Progression Partner has been a gift because I am able to nurture that balance while helping others in their career and personal life. I have a passion for helping women transistion through life's changes, and I hope you find my Readiness for Change Quiz helpful!